latest interview: Interview: The 1975's Matty Healy on their new album 'A Brief Inquiry Into Online Relationships'. 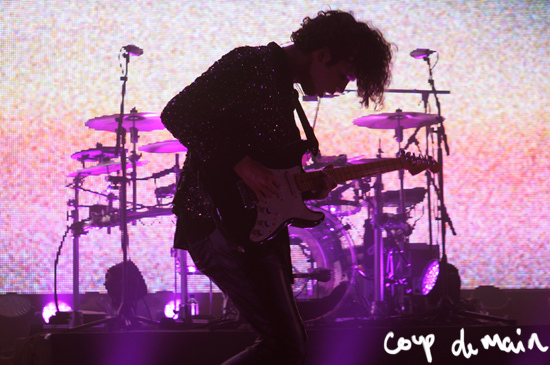 latest review: Review: The 1975 - Auckland Town Hall, January 2016. Music Matty Healy says that the new The 1975 album is "coming soon". Music Matty Healy speaks out against paid meet & greets. Music Watch The 1975's Matty Healy breakdown the band's music videos. Music Watch teasers for The 1975's 'Video Breakdown' for Vevo. Music Matty Healy says The 1975 will release a new single on May 31. 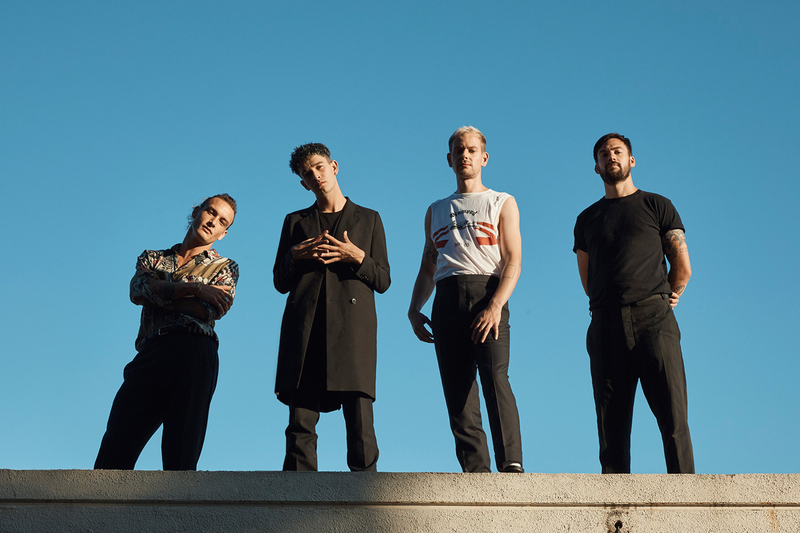 Music Watch: The 1975 perform 'Sincerity Is Scary' live at the 2019 BRIT Awards. Music The 1975 call out male misogynist acts in their 2019 BRIT Awards speech. Music Watch: Matty Healy vs. 'Over/Under'. Music The 1975 - ‘I like America & America Likes Me’ lyric video. Music The 1975’s tour visuals are teasing… more tour visuals? Music Watch: The 1975 share acoustic 'Be My Mistake' video. Music Watch The 1975 play 'Be My Mistake' live for the very first time. Music The 1975 tease their 'It’s Not Living (If It’s Not With You)’ video in a Spotify ad. Music A The 1975 x ‘A Brief Inquiry Into Online Relationships’ appreciation post. Music Watch: The 1975 share acoustic '102'. Music Watch: The 1975 cover Ariana Grande's 'thank u, next'.